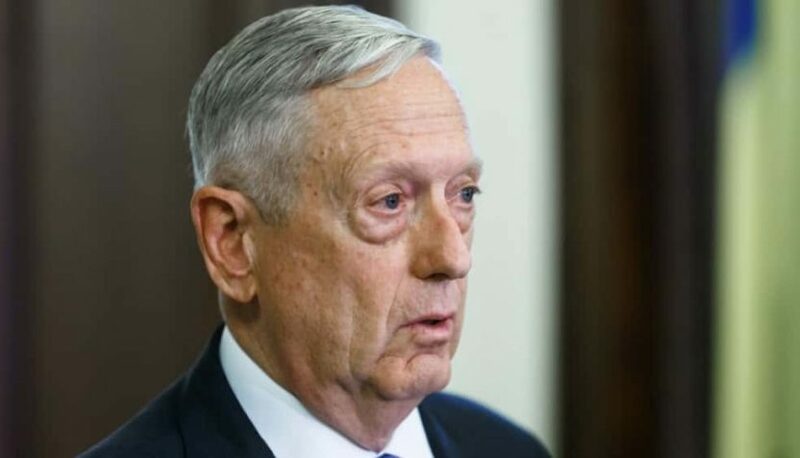 President Trump announced Sunday that Defense Secretary Jim Mattis will leave the Trump administration at the beginning of the new year. This is nearly two months earlier than Mattis said he would depart in his resignation letter submitted to the president last week, following Trump’s sudden decision to remove U.S. troops from Syria. According to White House officials, President Trump was unhappy with Mattis’ resignation; and according to sources he has grown increasingly angry following the negative media coverage stemming from the defense secretary’s criticism of the president.